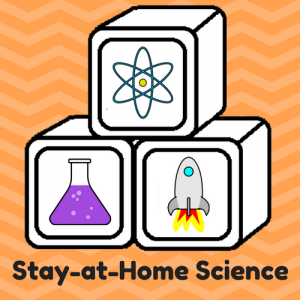 The Stay-at-Home Science Mom used to work as a high school science teacher in Chicago and Kansas City for 10 years before leaving her sanity at the door to become a full-time SAHM to 2 little children. Before that, she worked as an Environmental Engineer and a science center educator. She currently shares her science knowledge with groups of moms and preschoolers as a member of her local chapter of the International MOMS Club in Columbus, Indiana.